At the time of Lydia’s birth, her mother was single. Her mother later married another man who did not want to care for someone else’s child. 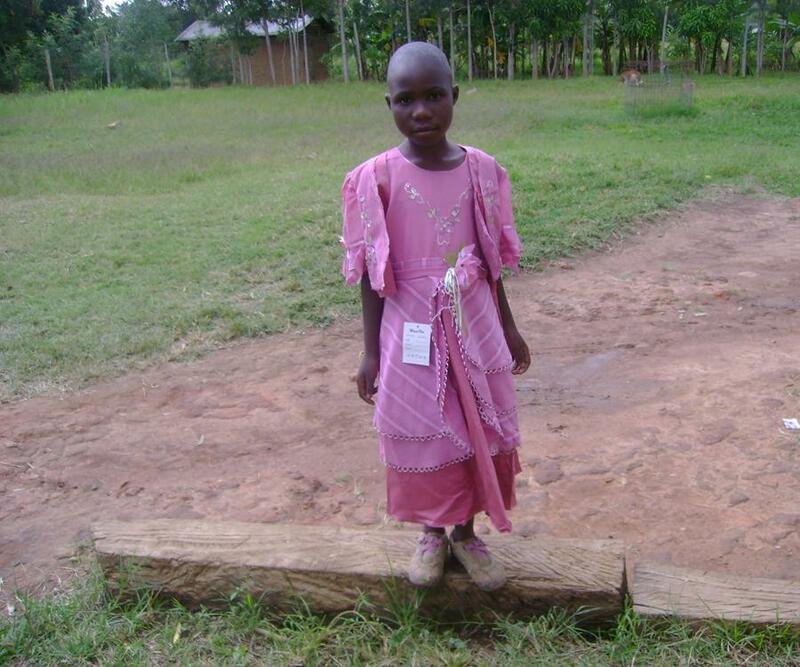 Because her stepfather refused to care for her, Lydia was left in the care of her maternal grandmother. Lydia’s grandmother was also caring for other grandchildren, and was unable to provide for her basic needs. Lydia was brought to the home in July of 2005. She is generally a quiet girl, but enjoys playing ring-around-the-rosy with the other children. Lydia’s favourite subject in school is English and she loves the color green. Please take a moment today to pray for Lydia and that God will pour out His blessing upon her life.